It’s here: Sony’s new mirrorless camera takes aim at professionals and sports photographers and certainly brings the strategy of the Japanese brand into focus. 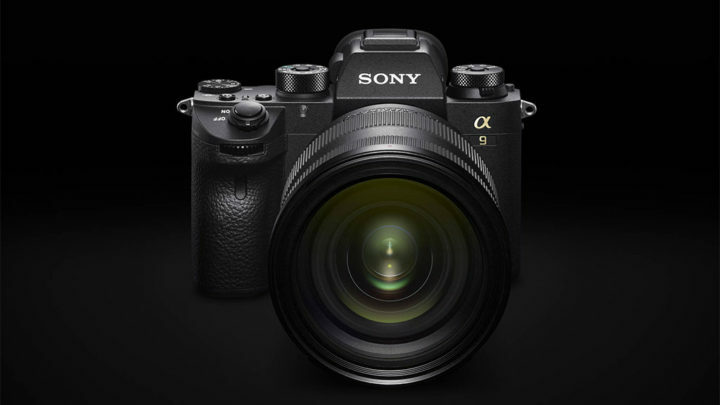 After recently becoming number 2 in the U.S.A., they want to conquer the full-frame camera market and the A9 might be an important step forward in that direction. 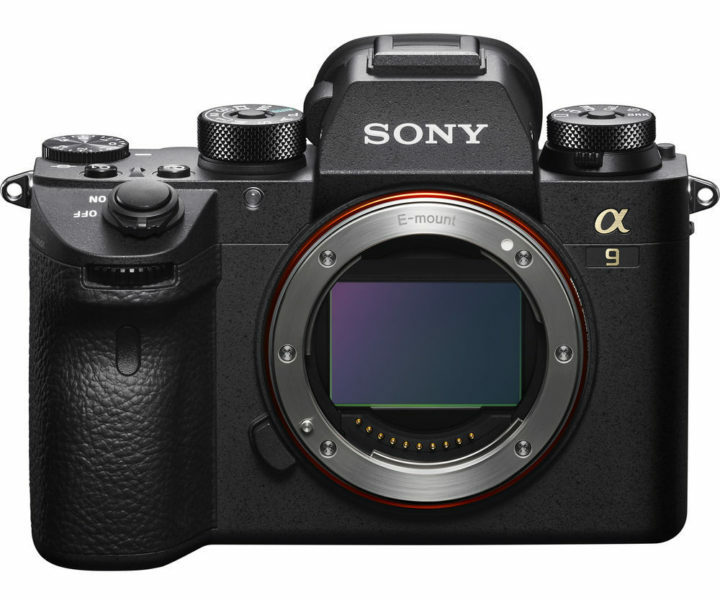 As the name suggests, the A9 is a step above the A7r mark II, becoming the new flagship full-frame mirrorless camera. Without changing the dimensions, Sony upgraded the design by improving the grip which is now slightly more prominent and adding new dials and buttons including an AF Joystick and a stacked AF mode/Drive mode dial on top. Professional will also appreciate the dual SD card slots (with UHS-II compatibility) and a larger battery that should double the lifespan in comparison to the old NP-FW50 that Sony has been using for a while now. In the first paragraph we only just began to scratch the surface. Inside the A9 we find a newly developed 24.2MP stacked sensor with a native ISO range of 100-51200 (with pull 50, push 102400 and 204800 ISO). Behind the back-illuminated structure we find an integral memory and a high speed circuit that improves the sensor speed by 20 times. 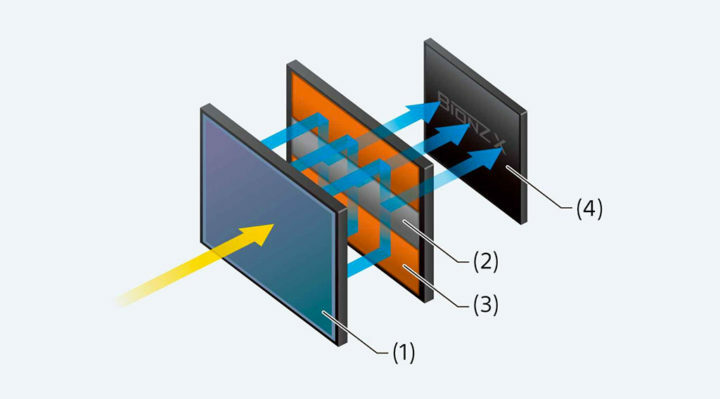 This allows Sony to finally improve the electronic shutter performance of its cameras. It’s not just about the silent mode anymore: the A9 can shoot up to 20fps with AF/AE tracking, up to 1/32000s and promises minimal rolling shutter for both stills and video thanks to the faster sensor readout (Anti-Distortion Shutter). The speed with the mechanical shutter goes up to 5fps and 1/8000s. The overall faster speed of the camera also allows you to have uninterrupted live view when shooting in continuous mode since there are no blackouts at 10fps or 20fps with the electronic shutter. 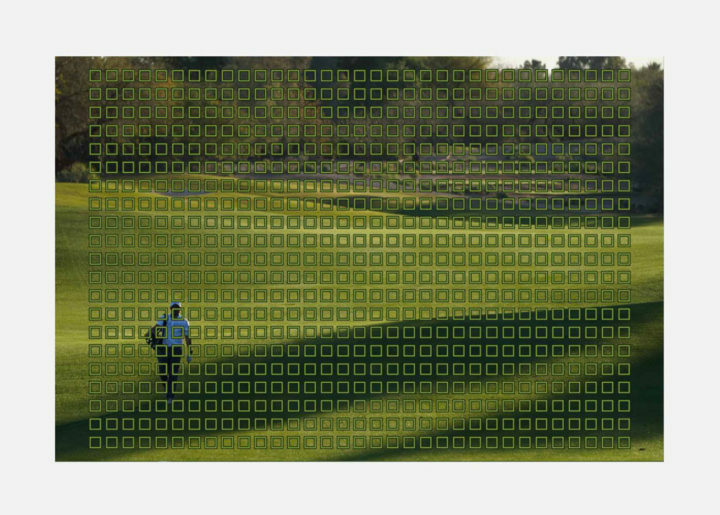 The buffer capabilities are also improved by a long mile, going up to 362 JPGs and 241 compressed RAW images. 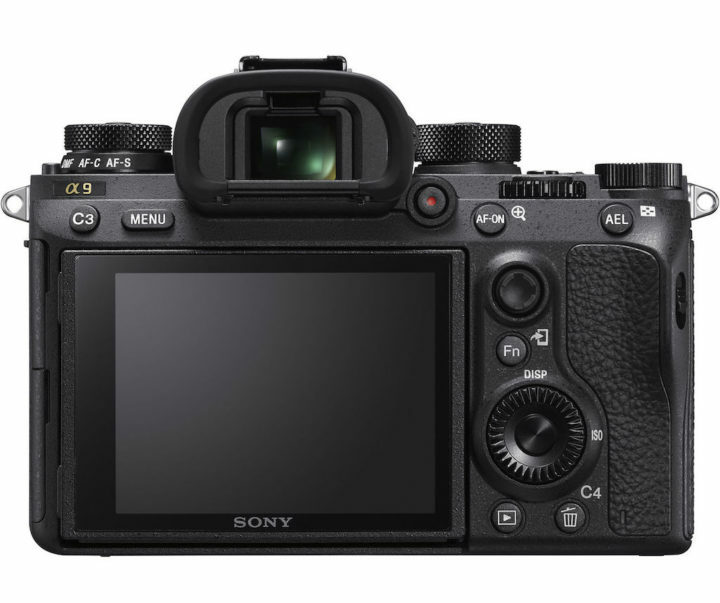 The A9 features a new autofocus system with 693 phase detection points that cover 93% of the sensor. The AF is 25% faster at acquiring focus and can calculate up to 60 times per second. Eye AF has also being improved and like its predecessor, the camera is fully compatible with A-mount and third party DSLR lenses (via a compatible adapter). The new AF system is more sensitive in low light (-3Ev). The new camera features 5-axis stabilization with 5 stops of compensation. It can record 4K up to 30fps and 100mbps with full pixel readout and without sensor crop. Similar to the a6300 and a6500, it uses 20MP on the sensor which corresponds to 6K of resolution and downscales it to 4K. In Full HD it goes up to 120fps and includes the Quick & Slow motion mode. 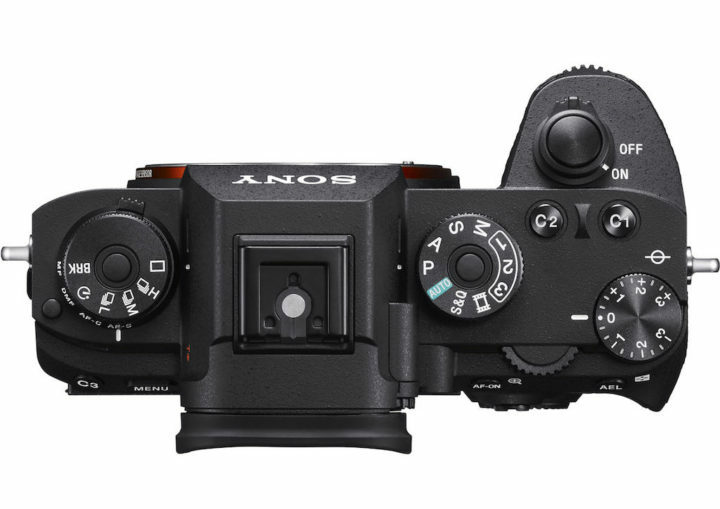 Surprisingly, Sony decided to exclude the picture profiles and S-log/S-log3 gamma profiles that are present on most Sony cameras (including the RX100 series). I can already see people complaining about this and I hope they will rectify it via firmware update. The viewfinder sports a 3686k dots OLED panel and the maximum refresh rate is of 120fps. There is Zeiss T* coating and the magnification is 0.78x. The rear monitor has 1440k dots of resolution and is touch sensitive but it only works to change the autofocus point. Finally concerning the interface, in addition to the HDMI, micro USB, microphone and headphone connectors, you will also find a LAN and Flash sync port. Wireless connections include NFC, Wifi and Bluetooth. The Sony A9 will be available in May for $4500 which makes it the most expensive Sony mirrorless camera yet.